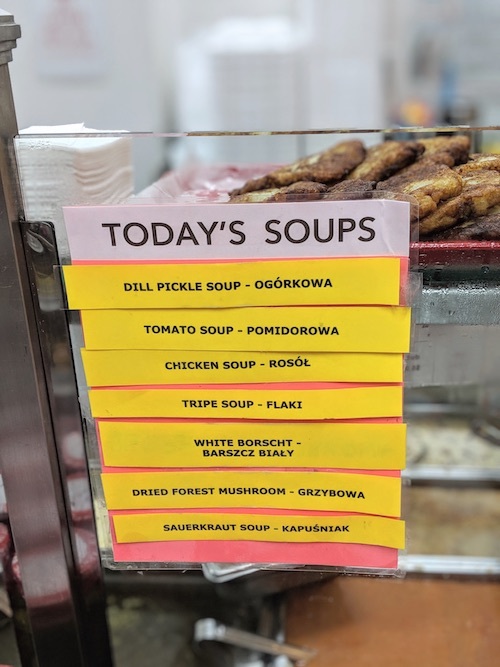 Over the last decade or so, as Greenpoint gets infiltrated by the privileged and monied, northern Ridgewood and southern Maspeth have set themselves up as the premier destination for Polish food and culture. 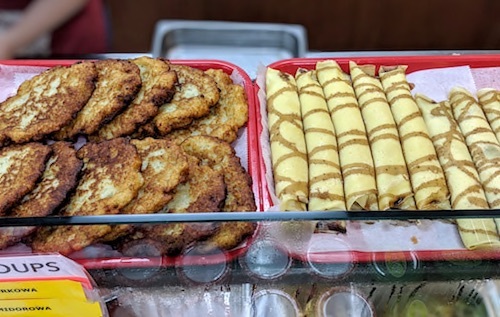 Fresh Pond Road and Forest Avenues are full of Polish delis that offer daily fresh food on steam tables. 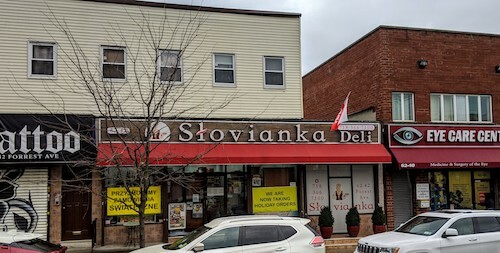 Just before Forest Avenue dead ends into Metropolitan, one of my favorites is definitely Słovianka. After a recent visit by a friend, I was inspired to head back and bring home a feast. The one negative about it is that there is no seating inside, so you are forced to get everything to go and either find somewhere to eat in the neighborhood or take it home. 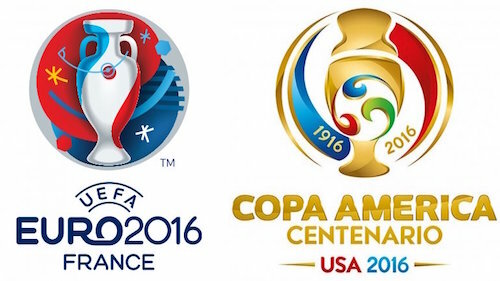 I opted for the latter. At the steam table, the options are a little overwhelming, there are salads and soups and everything in between. Everything is sold by weight in different categories, so be prepared to see a lot of plastic used. At home it was easy to combine everything and enjoy things together. The full spread, for something like $17. 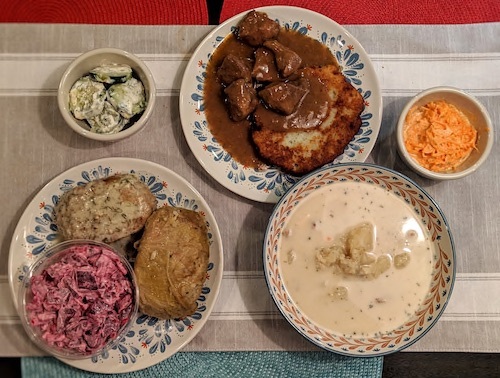 In the back below, gołąbek, a stuffed cabbage full of meat and rice. 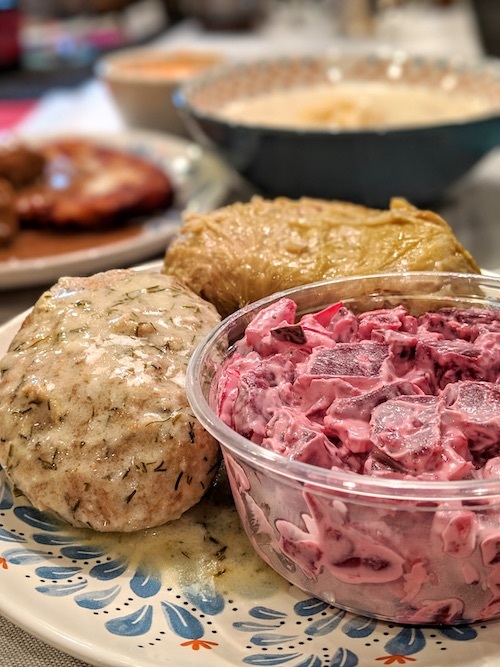 Closer and the same shape is kotlet schabowy, a breaded pork cutlet with the consistency of a meatball covered in a dill cream sauce. The beet salad is obvious. 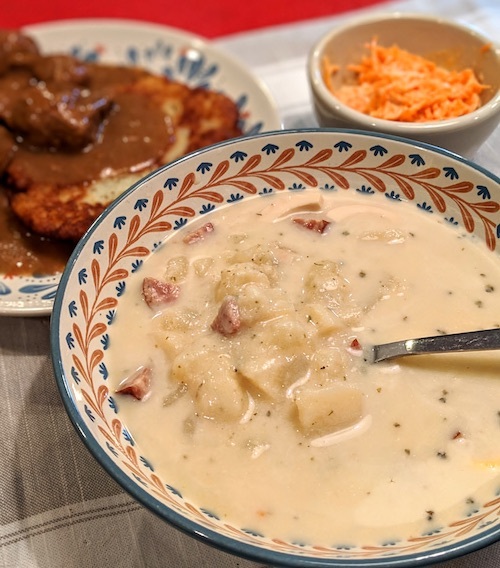 Barszcz biały is white borscht full of potatoes and sausage made sour by a mixture of fermented rye flour and water. 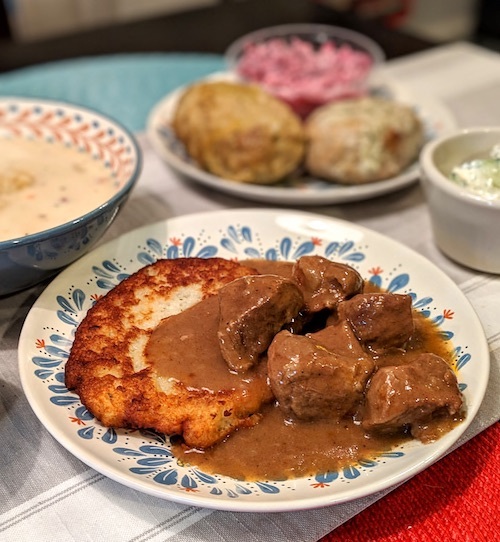 One placek (potato pancake) was purchased and then smothered with a small portion of goulash. 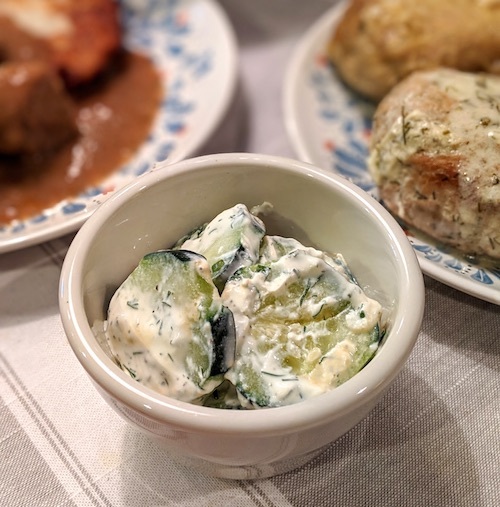 Mizeria is a salad of sliced cucumbers with sour cream and dill. This was just a small sample of everything available. 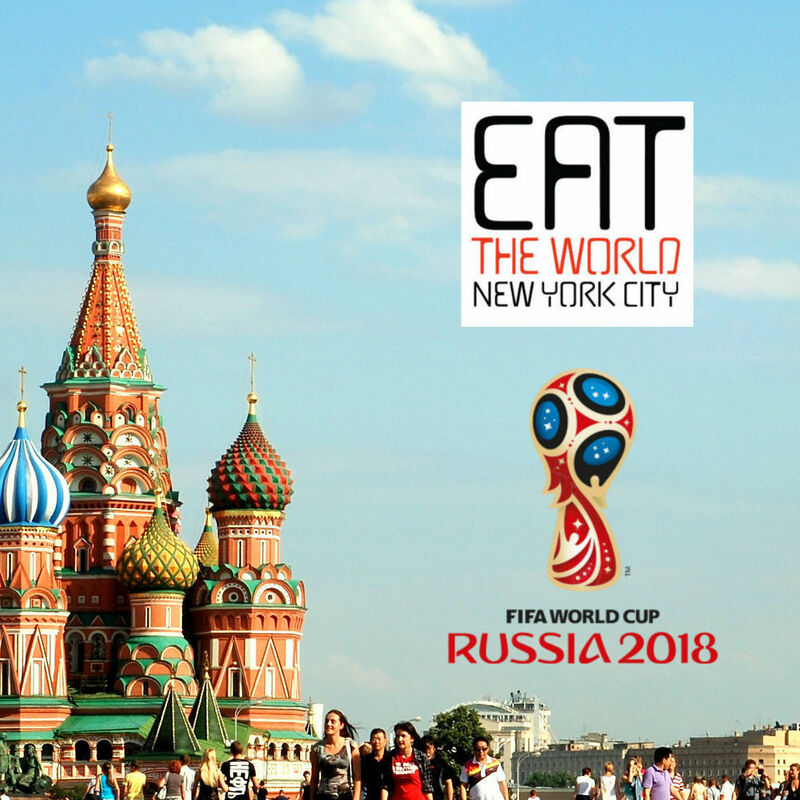 If you are around someday, grab a meal and let us know what your selections were.